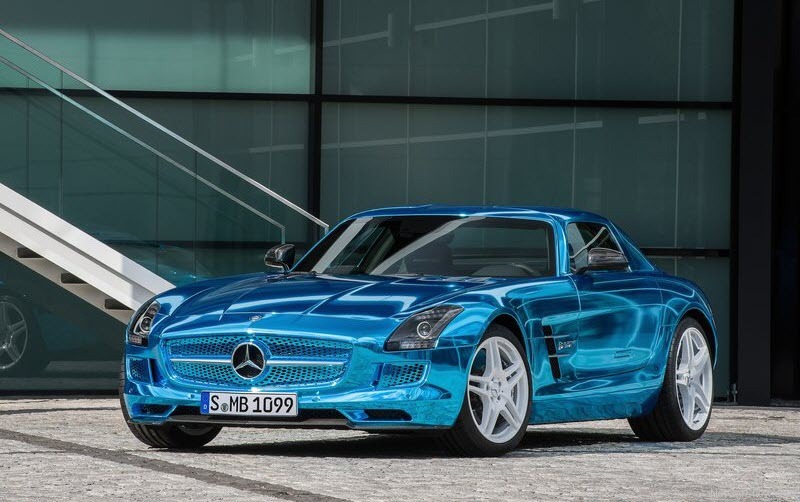 Mercedes Benz's SLS AMG cars are awe-inspiring. And the latest to be part of this portfolio of cars is the green electric car - Mercedes Benz SLS AMG Electric Drive. 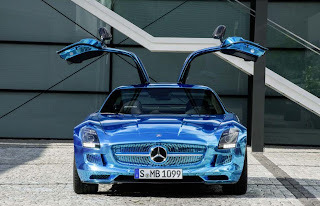 This new electric version of the SLS AMG made its debut at the recently concluded Paris Auto Show 2012. 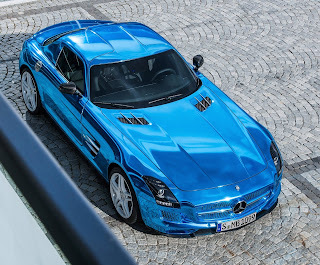 Ready to be launched in June'13, the battery version is beautiful just like the other SLS AMGs. 552 kW; maximum torque of 1000 Nm. 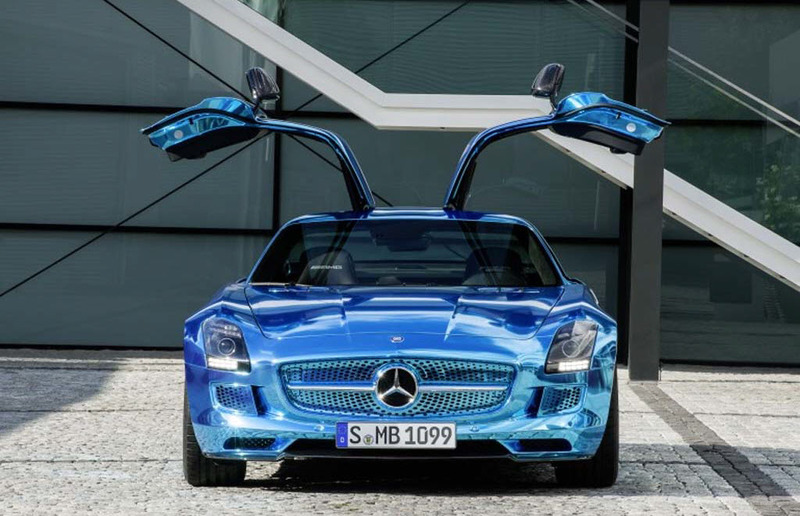 When it comes to Mercedes, the expectations are really high. With a long line of excellent models produced by the company, the new Electric Drive model is yet another car that tests the length and breath of auto technology. The Mercedes-Benz SLS AMG "Electric Drive" is like undoubtedly going to be one of the most expensive EV with a sticker price of €416,500 in Germany or $535,660.